Let the fresh air in with this breezy, versatile hue. For nearly 150 years, Sherwin-Williams has been an industry leader in the development of technologically advanced paint and coatings. 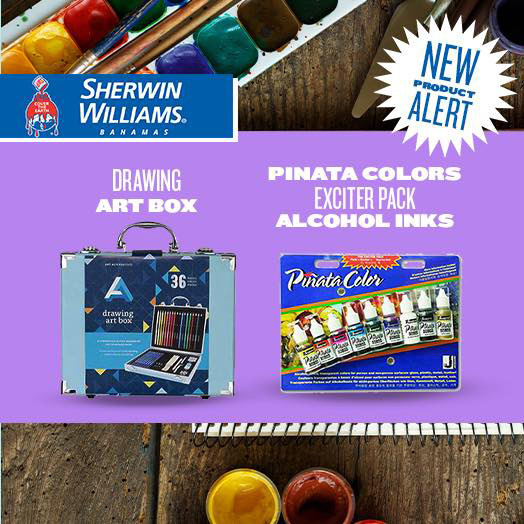 As the nation's largest specialty retailer of paint and painting supplies, Sherwin-Williams is dedicated to supporting both do-it-your-selfers and painting professionals with exceptional products; resources to make confident color selections; and expert, personalized service that's focused on your unique project needs.